Found a whole bunch of really nice vintage American car advertisements from the 1950s and 1960s in the Ultra Swank Flickr Group. Wish Detroit still would do classic hand drawn illustrations like this today for their cars. 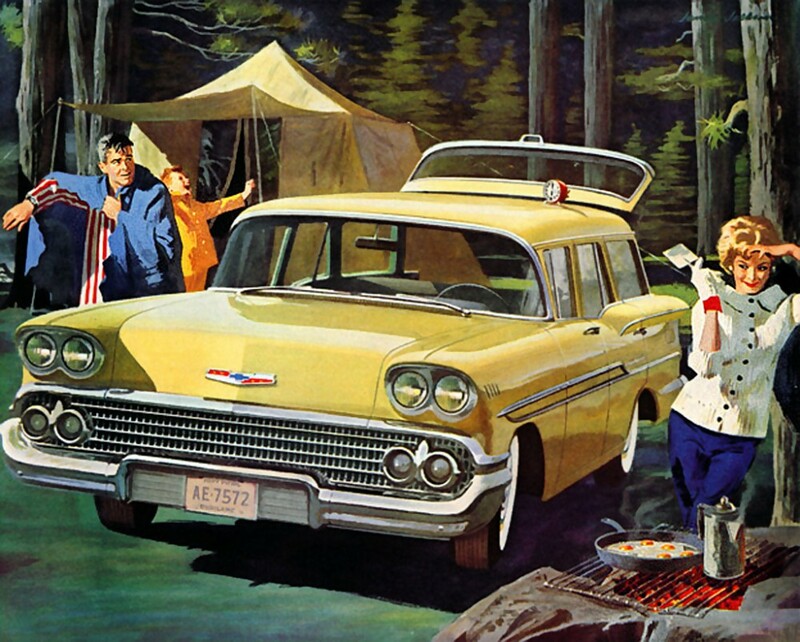 Which is your favorite American mid century car and why?